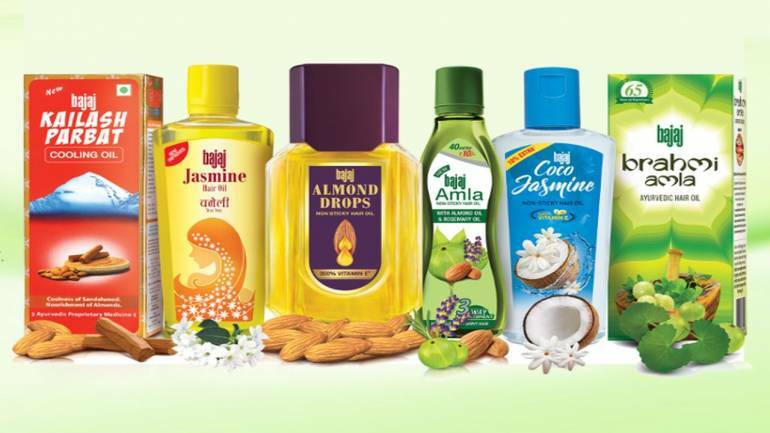 Bajaj Consumer Care (erstwhile Bajaj Corp) shares rallied 3 percent intraday on April 12 after promoters released a pledge on 5.5 percent equity. The stock was quoting at Rs 332.65, up Rs 7.45, or 2.29 percent on the BSE, at 13:56 hours IST. "Pledge over 81.34 lakh shares (representing 5.5 percent of total paid-up equity) of Bajaj Consumer Care has been released on April 10 which were pledged in favour of IDBI Trusteeship Services Limited (acting as debenture trustee for the benefit of the debenture holder," company said in its filing. After releasing a pledge on 5.5 percent equity, now 26.36 percent stake is still pledged with IDBI Trusteeship Services. Promoters' (Bajaj Resources Limited, SKB Roop Commercials LLP and KNB Enterprises LLP) shareholding in the company stood at 66.86 percent and the rest is held by public, as of December 2018.